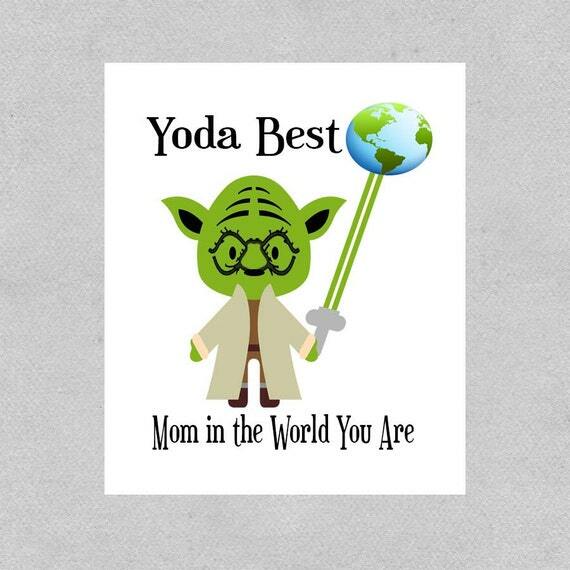 Is your Mom a great big geeky Mom or does she keep her geek side under control? 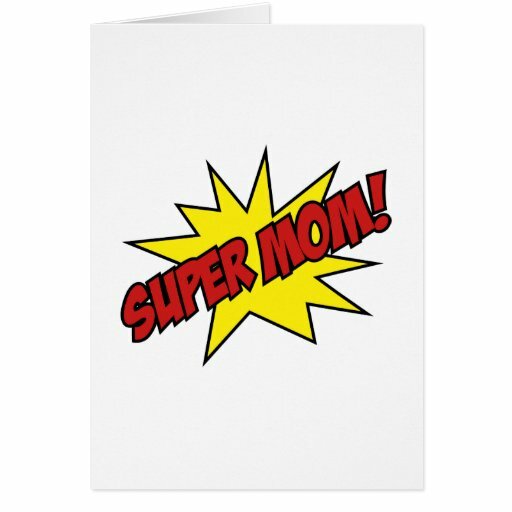 Well, either way, receiving one of these super geek themed Mother’s Day cards should make her smile on her special day. 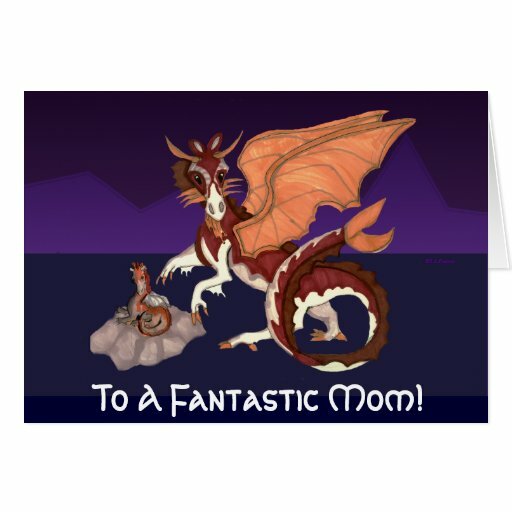 Mother’s Day is coming up fast (May 10th this year) but if you buy today, you should still have time to get one of these lovely unique Mother’s Day cards delivered. Is Your Mom a Gamer or a Geek? So, the first thing to find out is what does your Mom geek out about? Chances are, you’ll know straight away but if you don’t, it’s time to do some sleuthing! Just strike up a conversation about something geeky and wander down other geek topics as the mood takes you – I bet you’ll find out just how much she loves Star Wars or Doctor Who for example, the minute you get on to various TV shows and movies. As geeks, we just can’t hide our enthusiasm when our favorite topic comes up! The same goes for gaming – you’ll probably know if she plays World of Warcraft or Candy Crush but what other games does she like? There’s always more than one game in a gamers life and that will give you a wider range of topics to chose a related gift. Doctor Who is a bit of a national treasure here in the UK. I’d even go so far as to say that almost all Mom’s here are familiar with the TV show as it’s been running for 50 years after all! 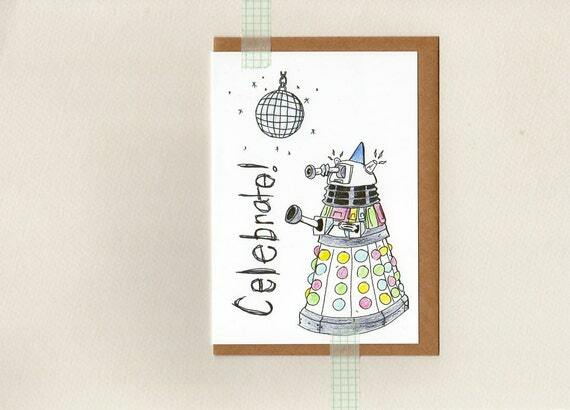 But it is still relatively new to the USA so if your Mom has a thing for Doctor Who, this Dalek card is perfect. 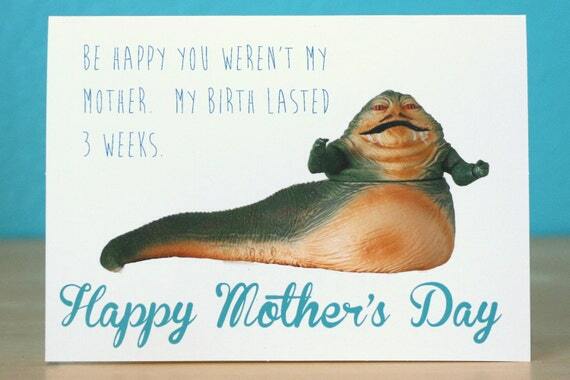 For a Mom who loves Star Wars, either of these cards would suit – I think you’d need a special relationship with your Mom to get away with the Jabba card but it’s still a funny card! 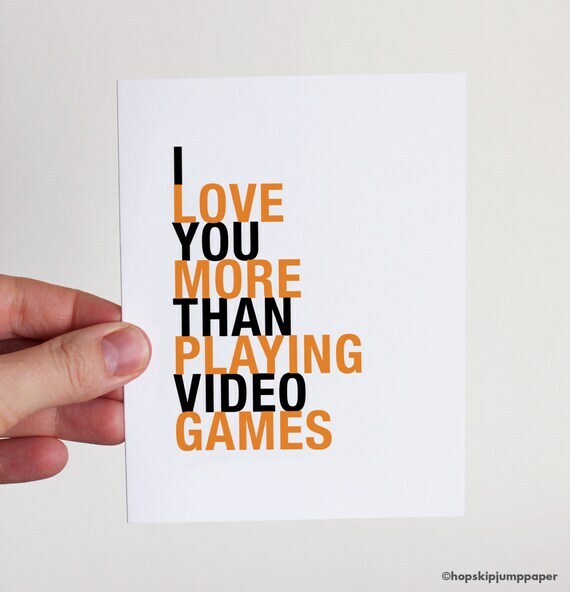 If you are the addicted gamer in your family then this card that simply states ‘I love you more than playing video games’ is one way of telling your Mom just how much she means to you. This Etsy shop has loads of other cards with the ‘I love you more than’ theme so check those out too. 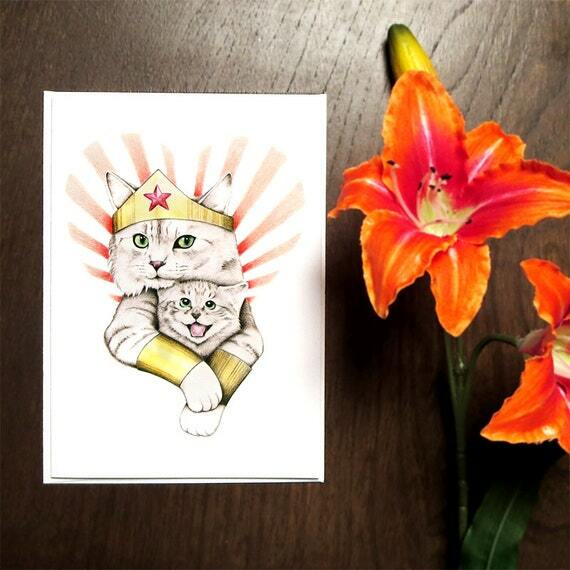 If your Mom is a crazy cat lady & a geek then this Supercat Mother’s Day card is an absolutely perfect choice! 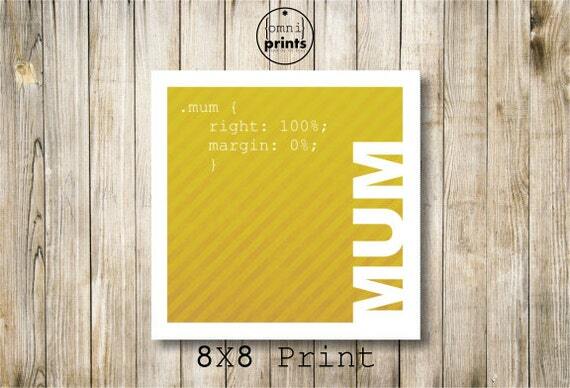 Robots, dragons and cartoon superheroes – you can’t get much geekier than those topics and if your Mom is into any of those topics, then these Mother’s Day cards will definitely make her smile. 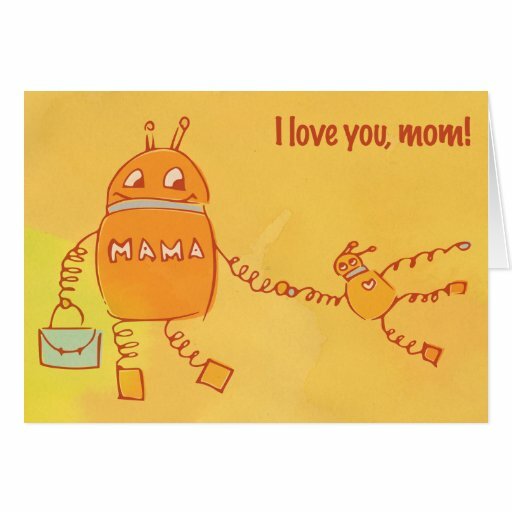 I think my favorite is the Mom Robot Mother’s Day card – I remember being pulled along like that myself! I was always a slow walker & used to drive my Mom crazy with my stops & starts! If you haven’t bought your Mom a Mother’s Day gift yet, don’t forget to check out our earlier posts for ideas. I found some lovely Geeky Jewelry for Mother’s Day and some fun Geeky T-shirts for Mother’s Day but there’s loads of other gift ideas all over the site! Click the ‘For Her‘ button in the top menu to see a whole bunch of other posts specifically aimed at gifts for women or you can use the categories drop down menu to go straight to your Mom’s favorite geeky topic for gift ideas.